The Battle of Lexington and Concord was the first battle of the American Revolution and included the “the shot heard round the world.” A surprising American victory that bolstered the confidence of the American colonists. Following orders of Gen. Thomas Gates, Military Governor of Massachusetts, 700 British Army regulars under the command of Lt. Col. Smith marched on the Massachusetts towns of Lexington and Concord to destroy arms caches. 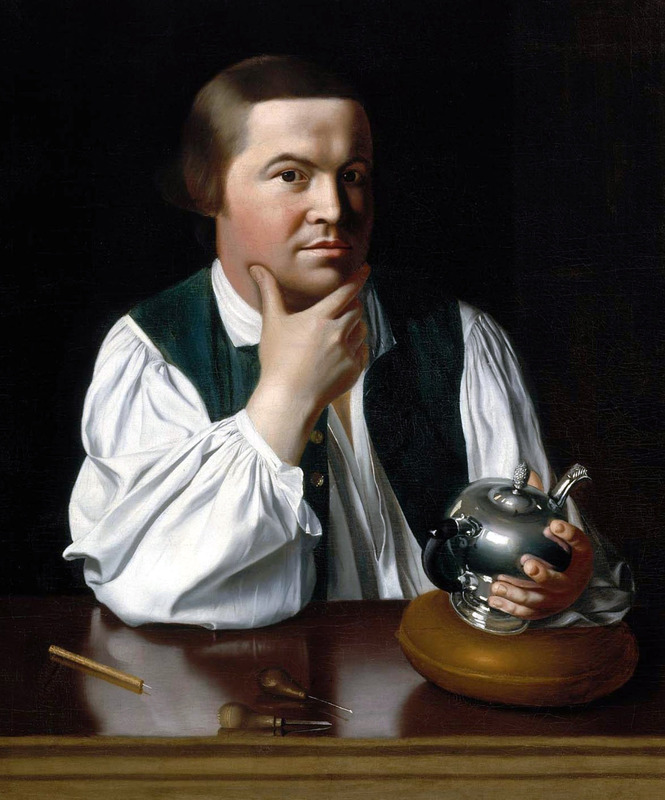 The night before, American colonists Paul Revere and William Dawes rode in advance with the warning that the British were coming. Along the way, they met Samuel Prescott who made the ride to Concord. Revere was captured by the British and Dawes was thrown from his horse. Col. Smith sent an advance unit of men into Lexington, under the command of Maj. Pitcairn, where they were met by 77 militiamen under the command of Capt. Parker. No one knows who fired first, but 8 militiamen were killed and 1 injured, while the British suffered 1 injured. The British then marched on Concord and destroyed 3 heavy cannons. By this time, more than 400 Minute Men and militia had assembled under the command of Col. Barrett. Militia lead by Maj. Buttrick and Capt. Davis advanced on Concord’s North Bridge where Davis and another man were killed by “the shot heard round the world.” After intense fighting, the militia drove the British back to Concord and then onto Lexington where they were reinforced by Lord Percy’s regiment. The Militia fought the British all the way back to Boston and suffered about 90 casualties compared to nearly 250 British casualties. The British suffered nearly 250 casualties compared to the militia’s 90. This was a surprising American victory that bolstered the confidence of the colonial cause across New England. This marked the beginning of the American War for Independence.